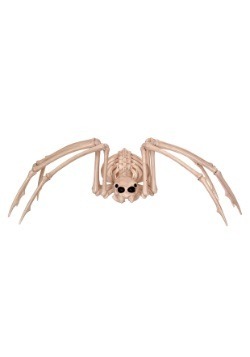 Gifts for Boys Gifts for Girls NEW! 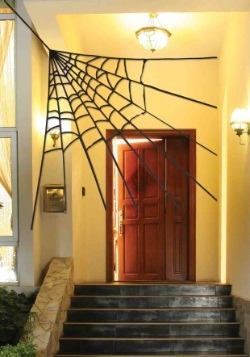 Finding it hard to imagine your house as a spooky, haunted house for Halloween? 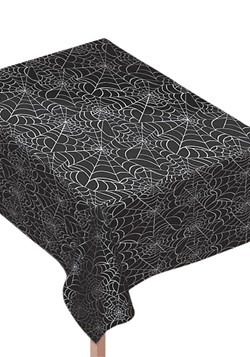 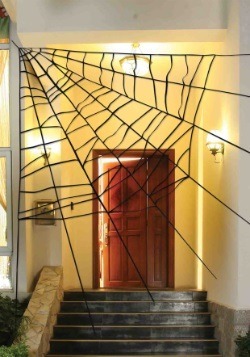 Spider webs and spiders are a classic way to add a spooky ambiance. 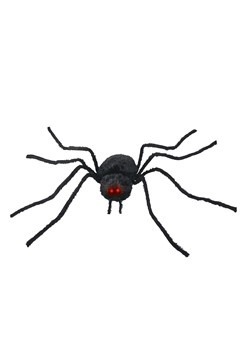 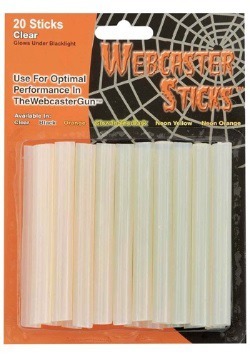 Use our web caster gun to quickly spread spiderwebs anywhere you need to add a creepy touch. 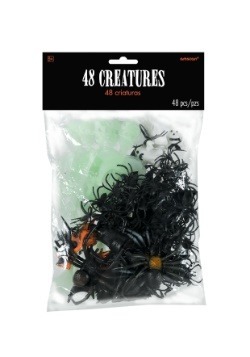 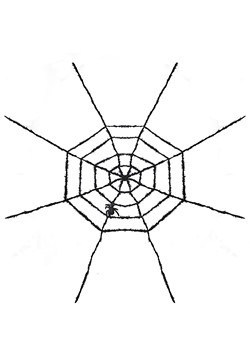 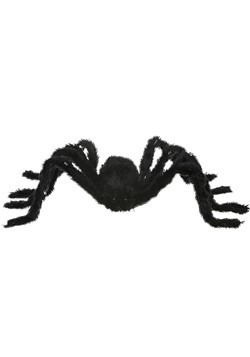 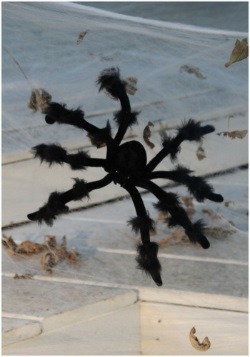 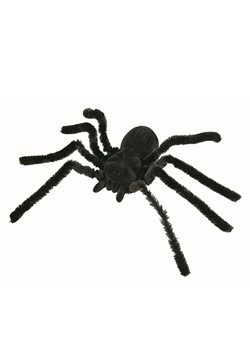 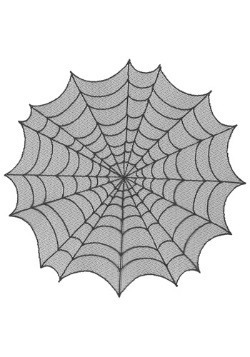 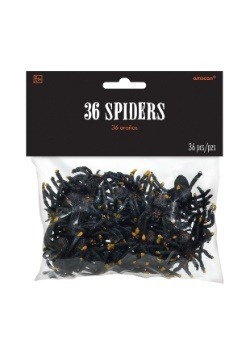 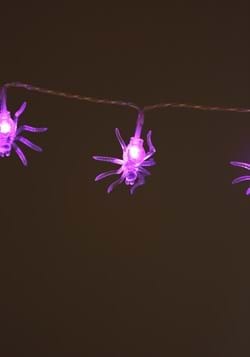 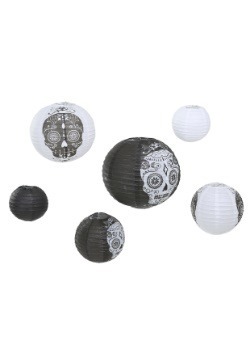 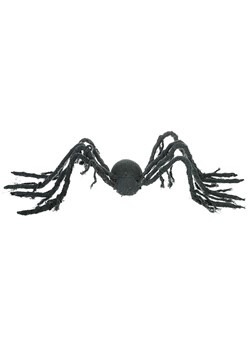 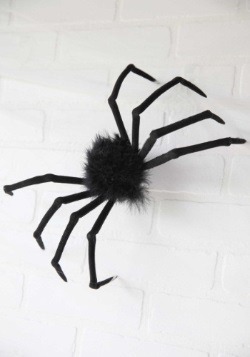 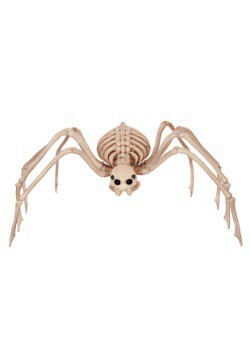 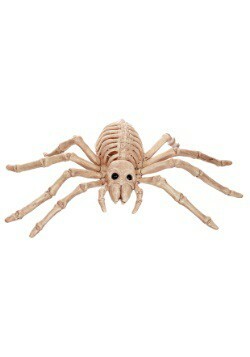 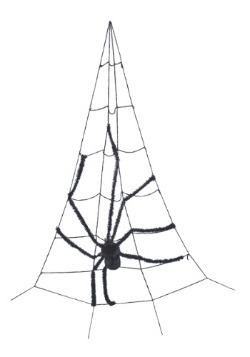 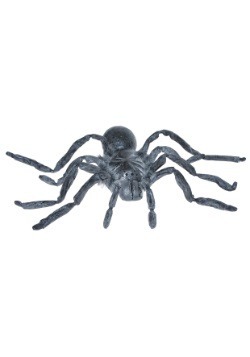 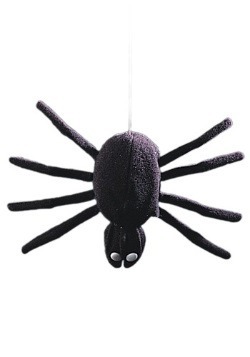 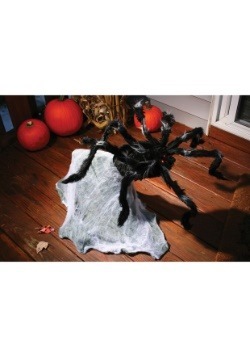 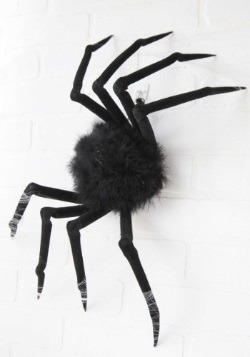 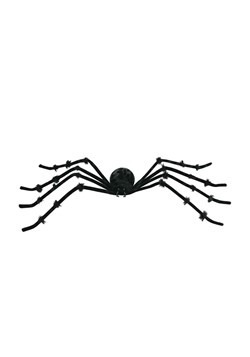 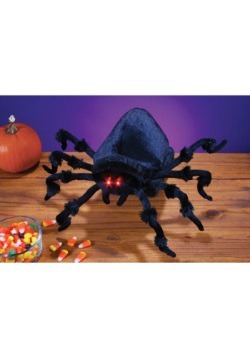 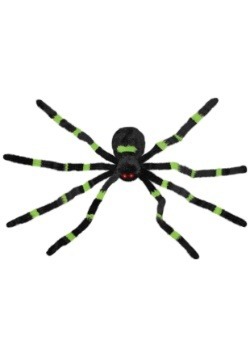 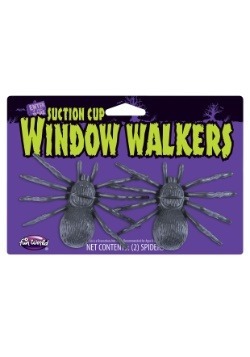 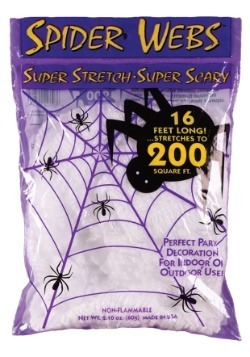 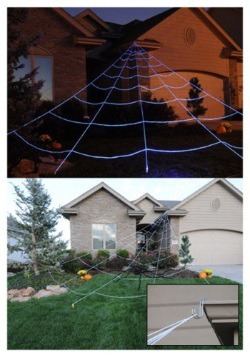 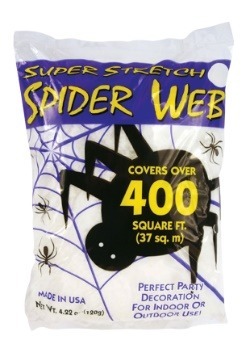 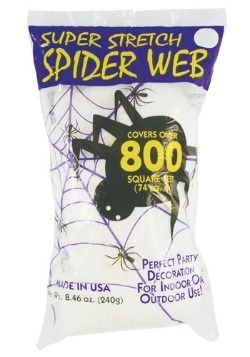 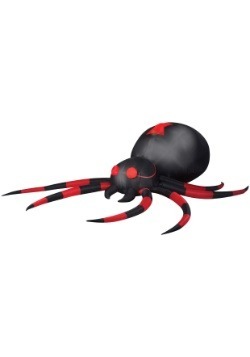 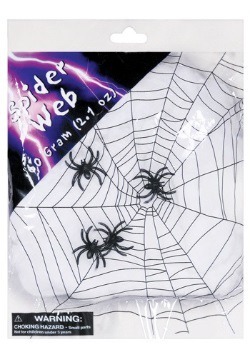 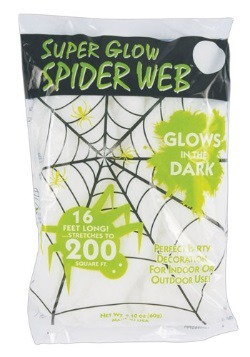 Our spider web and spiders are a great choice for Halloween decorations.